Have a Volunteer English Guide Show You Ueda's Castle Town! 1. Take a picture with guides dressed as samurai and ninja at Ueda Castle, then stop at a traditional Japanese garden for green tea. 2. Walk the Edo-era post town Yanagi-machi and stop at a sake brewery to sample the wares followed by lunch at a legendary soba restaurant. 3. Take a leisurely train ride to Bessho Onsen for an onsen bath and to tour several temples and shrines that have been designated as national treasures. 4. Have tea at an old farmhouse followed by trekking in the local hills and a light snack of oyaki dumplings. 5. Strawberry picking, apple picking, soba making, zazen meditation. Varies by tour. Confirm in advance. Meal costs, entrance fees, etc. apply. Guide service is free. However, participants are asked to pay for the guide's meals, entrance fees and transportation costs if occurred. To request a guide, the easiest way to contact EGG is via e-mail. 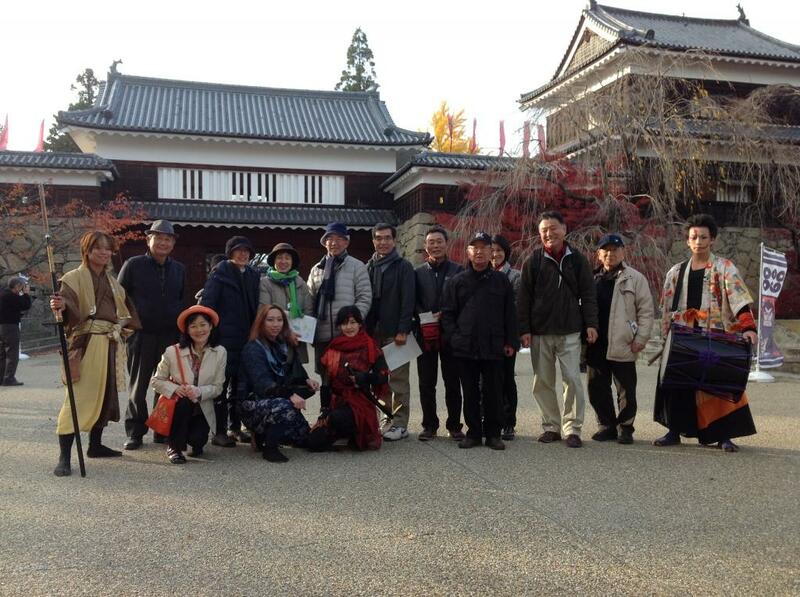 Tours can also be arranged by calling the Ueda City Tourism Dept. at +81(0)268-22-4100. From Ueda(JR Hokuriku(Nagano) Shinkansen), Starting point varies by tour. Confirm in advance. From Ueda Sugadaira IC, Starting point varies by tour. Confirm in advance.